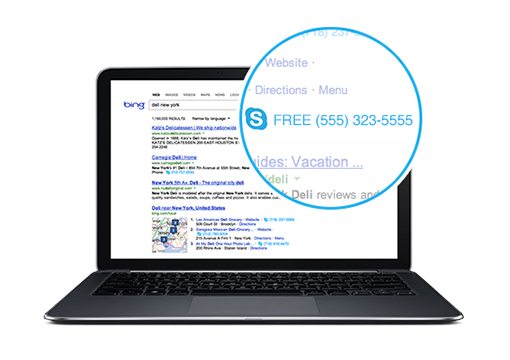 If you could please make a browsers extension or addon like Skypes which allows you to click on a number in any webpage and call it. Being able to call from your own contacts list is cool but I would find being able to call local businesses directly from their own webpage to be a lot cooler. Here is a link to Skype's addon to give you a better idea of what I am talking about. Yeeahh, i need this feature, too!!!! At the moment i work with Phoneexplorer and make a call via copy the number and click ok.